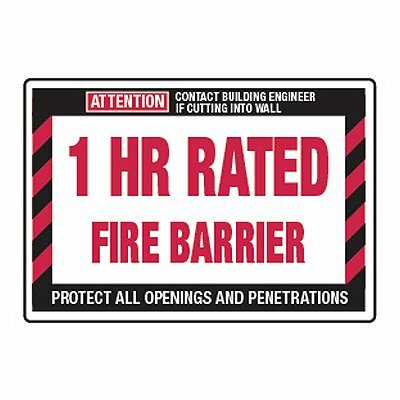 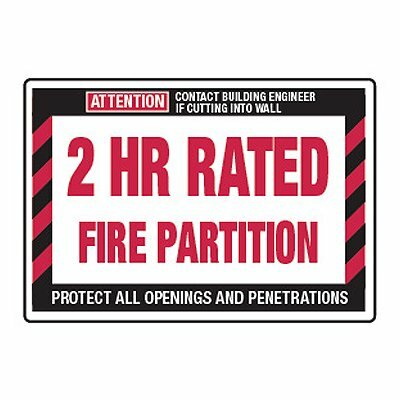 Fire Wall Rating signs are the easy way to provide compliance and safety. 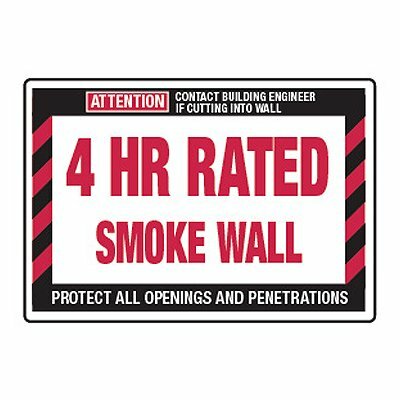 Six standard worded signs, available with a rating identification of 1,2,3, or 4 hours. 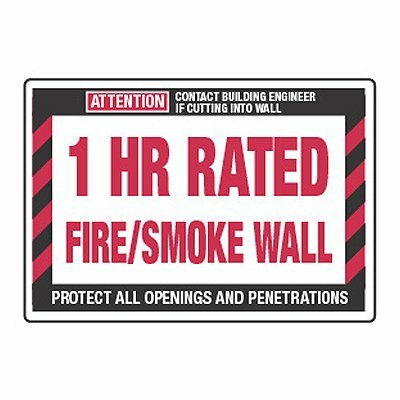 Made of high durability vinyl with a permanent self-adhesive. View our fire wall rating signs guide here.